A quick 40-yard dash time or an impressive one-on-one session at the CFL Combine presented by New Era might not mean much if a prospect doesn’t ace their interviews. 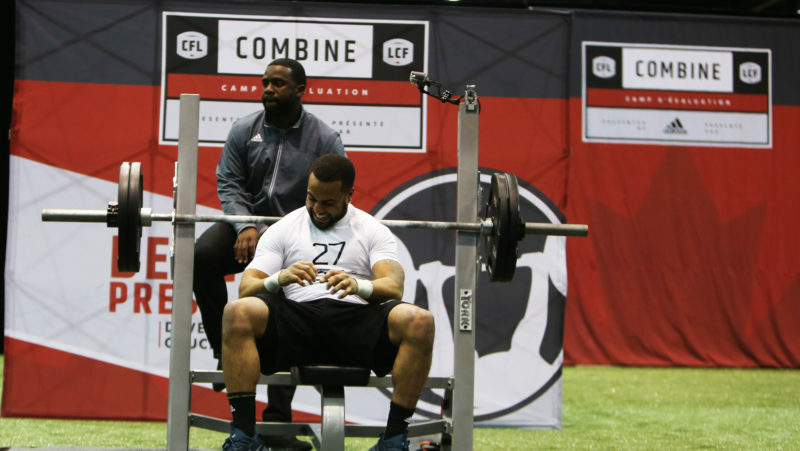 While the CFL Combine is an opportunity for prospects to put their athletic abilities on display for general managers and scouts with a series of drills, it’s also a chance for them to showcase their personalities. Any team that may be interested in a prospect will invite them to an interview where a panel consisting of general managers and coaches will get to know more about each hopeful. Do well in your interview by showing off your determination, discipline and your ability to work as a member of a team and your draft stock could improve. “It might be as important as anything at the combine,” Toronto Argonauts general manager Jim Popp said of the interview process. “To sit down and talk to an individual, and we try to talk to every single player for a period of time and get to know them a little bit better, find out some key questions we have for them and what their response is to it. Not only does the interview help each CFL team understand the personalities they may be adding to their squad, it also allows the teams to see how the prospects handle themselves under pressure, what they do on a day-to-day basis and their commitment to making the jump to the next level. Anything can be asked. No question is off limits. Justin Howell remembers his interview process at last year’s CFL Combine well. He chatted with five of nine teams, including the Ottawa REDBLACKS, who ended up drafting the defensive back in the seventh round (55th overall). REDBLACKS general manager Marcel Desjardins had fun with his team’s interview sessions in 2018, showing prospects a box of donuts and asking them which donut they identified with and why. Even though he was prepared for these fun questions, Howell didn’t get asked any (including the donut question). Just like any job interview, preparation is key. 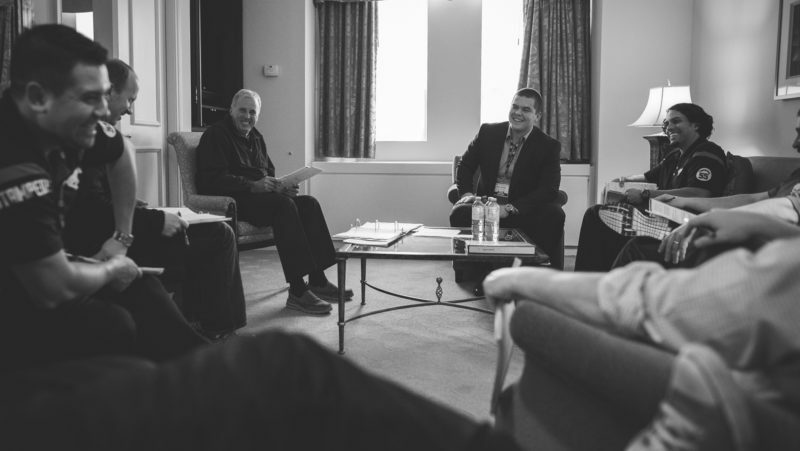 Knowing about the Canadian Football League, the coaching staffs and even the schemes that are run on both sides of the ball are all important for prospects to know before walking into the interview room. Boateng, who was drafted in the fifth round (41st overall) in the 2017 CFL Draft, says that the key to doing well in your interviews is simple: be yourself and tell the truth.